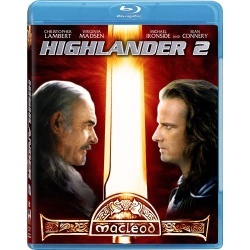 It's 2024 and MacLeod (Christopher Lambert) and Ramirez (Sean Connery) are back to save planet Earth. Ozone depletion, time travel and corporate greed are at the core of all the thrilling twists and turns in this stylish action sequel. 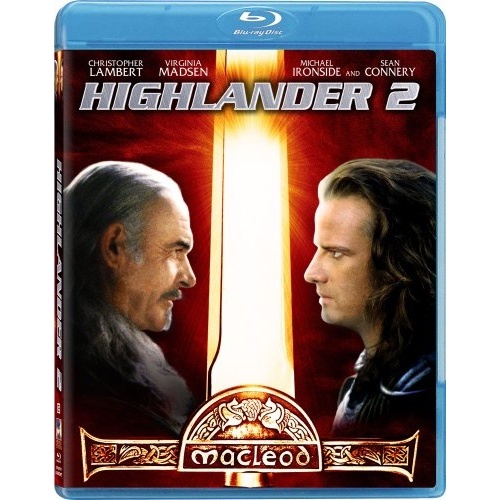 Featuring new state-of-the-art special effects and digital remastering, it's Highlander 2 like you've never seen or heard before.